New National Equine Welfare Council guidance video launched. 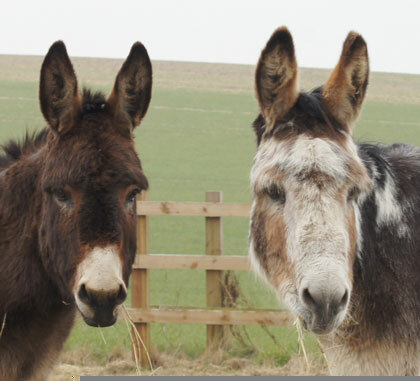 Redwings has worked with a number of fellow welfare charities and veterinary experts to help produce new guidance on the use of grazing muzzles. Grazing muzzles can be controversial and so whether to use them or not is a dilemma that is faced by many horse owners every year, especially now the autumn flush of grass is growing. In response, the National Equine Welfare Council (NEWC) has produced its first advisory video and written guidance on grazing muzzles. The advice comes at a time when equine obesity continues to rise – posing a real health threat for horses. Grazing muzzles have their place to help control weight, but owners may leave it too late to use them or use them inappropriately. 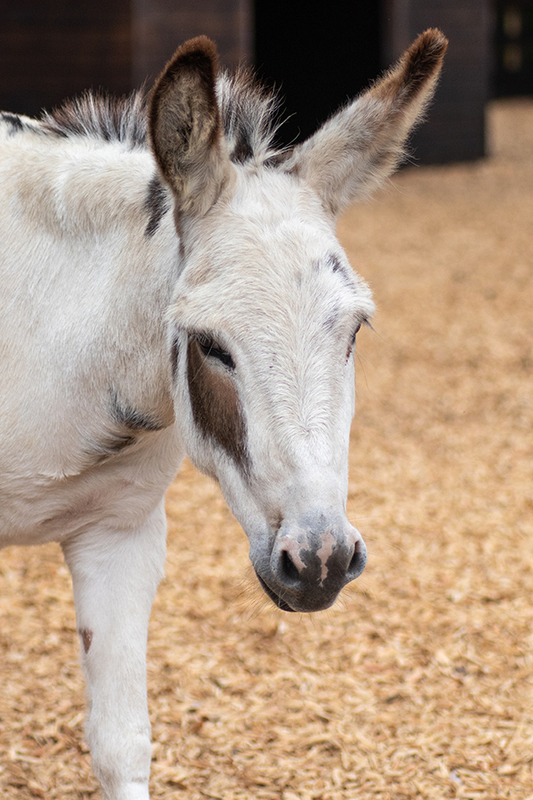 Blue Cross, HorseWorld, The British Horse Society and Redwings Horse Sanctuary have joined forces to produce the guidance, with assistance from the British Equine Veterinary Association, The Donkey Sanctuary, Professor Pat Harris, Dr Annette Longland and Dr Teresa Hollands. The video features an interview with Redwings Welfare Vet Roxane Kirton and offers practical advice on when to use a grazing muzzle appropriately and how to introduce one to your horse for the first time as well as other methods of weight management. The video and guidance document are available to view here.